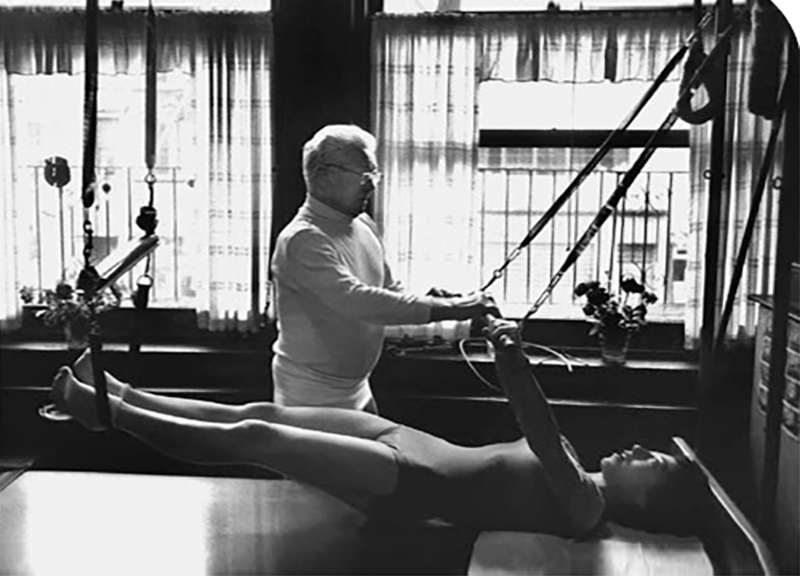 Joseph Pilates - CoreBody Pilates + Yoga Inc. 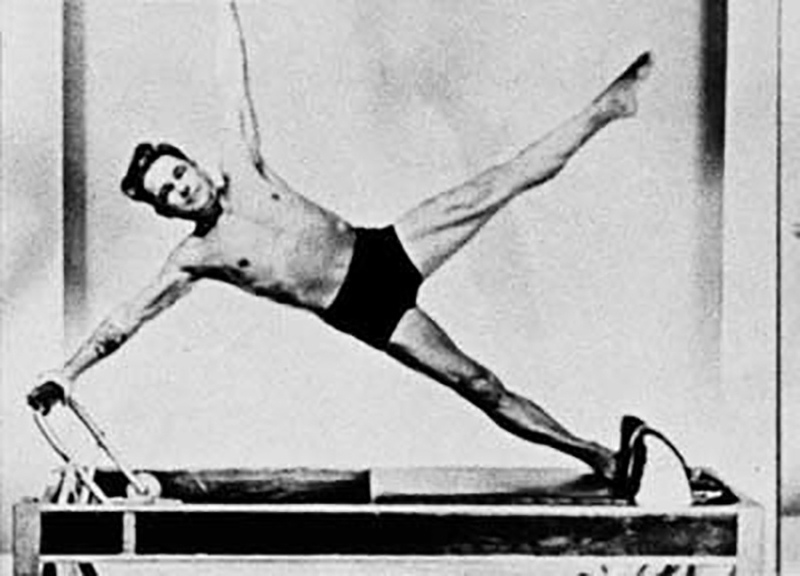 The father of Pilates, Joseph Hubertus Pilates, was born a sickly child in Monchengladbach, Germany in 1883. His father was a prize-winning gymnast of Greek ancestry, his mother a naturopath. With a strong belief that modern lifestyle, bad posture and inefficient breathing lay at the roots of poor health, he designed a system of exercises to help overcome the effects of his childhood illnesses. Joseph became an accomplished skier, studied body building, yoga, qigong, gymnastics and diving. By 14, he was modelling for anatomy charts. He called his system Contrology and first used it to train male soldiers and police officers. 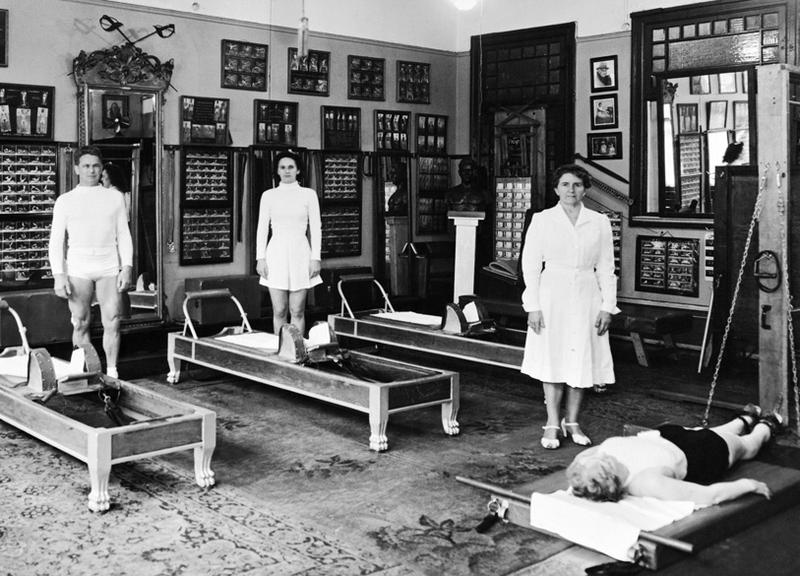 It was not until Joseph moved to America in the early 1900s that Pilates was adopted by women. When New York dancers discovered its rehab and fitness benefits, Pilates became a trend still widely popular among athletes and dancers almost a century later.